Transport for Cyprus provides transfer services by bus, minibus or coach in Cyprus. 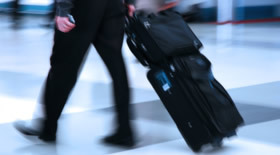 You can book an airport transfer, a day trip or just a single transfer from one place to another for any number of passengers. 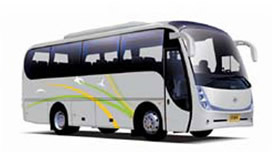 Depending on the number of passengers you will be allocated with a bus, minibus or a coach. Our prices depend on the size of the bus and the journey. Prices are not per person. Our buses, minibuses and coaches for hire are the latest models, well maintained and meet all the safety measures to assure a safe journey. Our drivers are professional bus drivers with many years of experience in Cyprus and can assure you a comfortable and a pleasant ride.